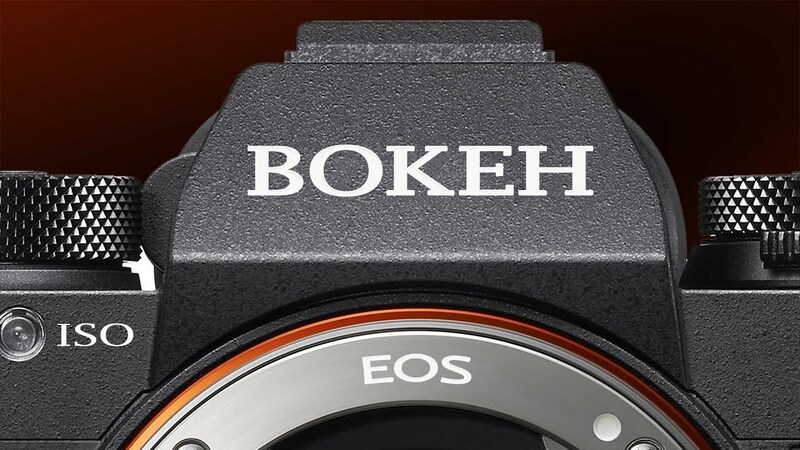 How to accurately pronounce images phrases like Bokeh, ISO, & EOS. Also protecting the etymology, abbreviations vs initialisms, & frequent mispronunciations. Previous articleHow to care for your beloved camera!